CPCC’s annual student/faculty pottery and jewelry sale will be held on December 3 from 10 a.m. – 5 p.m. in the Center for Arts Technology Building on Central Campus. 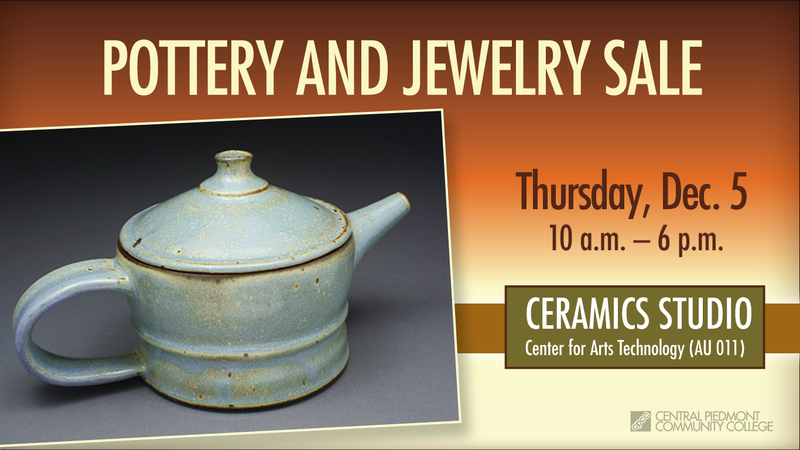 The event will feature an assortment of one-of-a-kind pottery and jewelry at competitive prices. 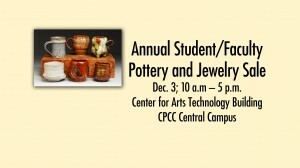 Proceeds from the event will help support CPCC student art clubs. Join us for this special event! 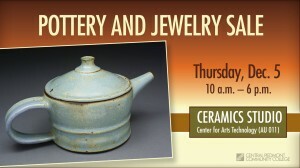 Pottery and jewelry sale. Items priced starting at $5. Thirty percent of all sales go to fund visiting artist workshops for CPCC’s students. Questions? Contact Paula Smith at ext. 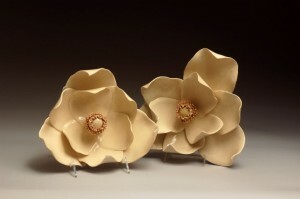 6110 or at paula.smith@cpcc.edu.